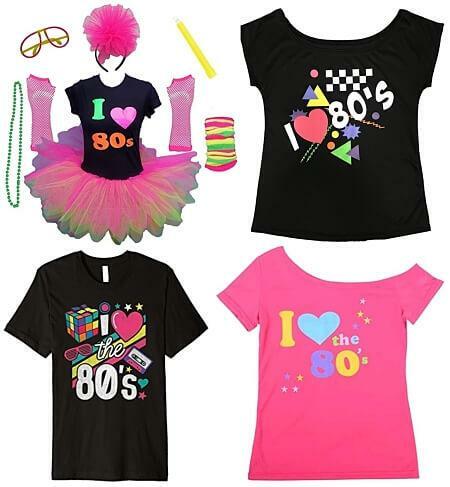 Rewind to the 80s at simplyeighties.com - we're simply eighties! 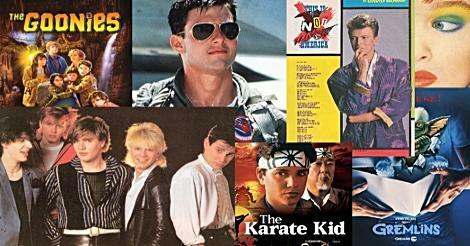 Established in 2009, the Simply Eighties website is dedicated almost entirely to the 1980s, and will help you to rekindle the many thousands of memories etched in your brain. The site explores all areas of the great decade, which was very much in your face with bold and daring fashion clothing, voluminous hair styles and groundbreaking music videos. The technology was innovative, too, with Sinclair, Commodore and Atari bringing home computing to the masses. We hope you will enjoy browsing through the 1500+ pages on this site and taking a nostalgic trip down memory lane. 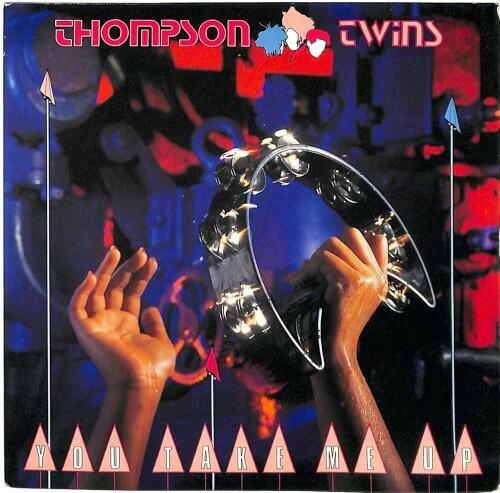 APR 20 2019 - THOMPSON TWINS - You Take Me Up. The band's most successful single. 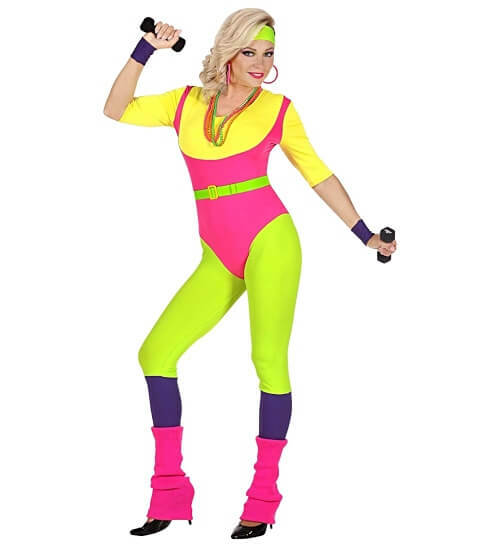 APR 17 - 80s AEROBICS Instructor Costume for Women. New in for 2019. 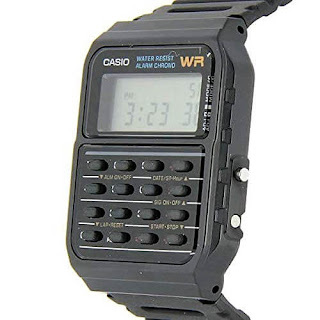 APR 15 - 80s DIGITAL WATCHES - our latest blog post takes a look back at LED, Casio, calculator and Databank watches. 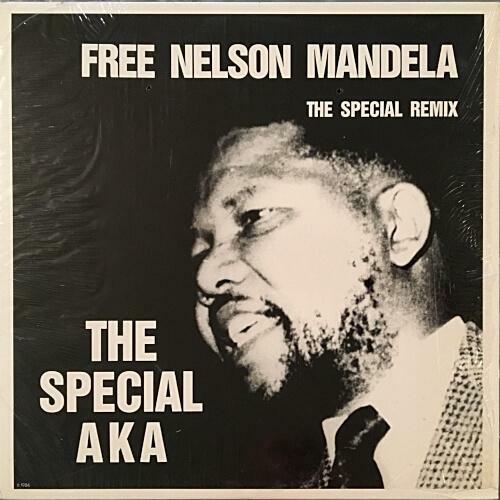 APR 11 - FREE NELSON MANDELA - by The Special AKA. Video and song facts. 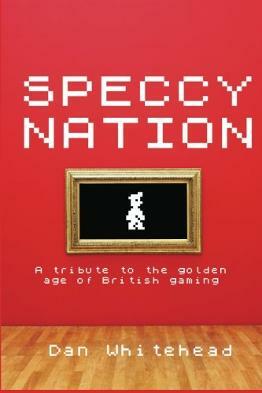 APR 7 - SPECCY NATION - A Tribute to the Golden Age of British Gaming - book review APR 4 - COMMODORE 64 - An in-depth review of the most popular home computer ever made. 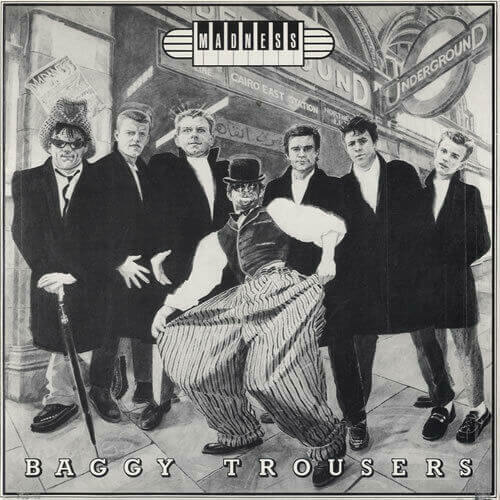 APR 2 - ZX SPECTRUM: Great Games from A-Z - book review MAR 29 - MADNESS - Baggy Trousers - the band's No.3 hit from 1980 from the album Absolutely. 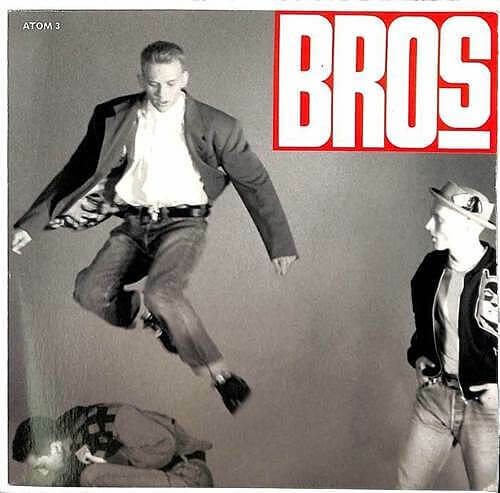 MAR 26 - BROS - Drop The Boy - the boy band's second hit single from 1988. 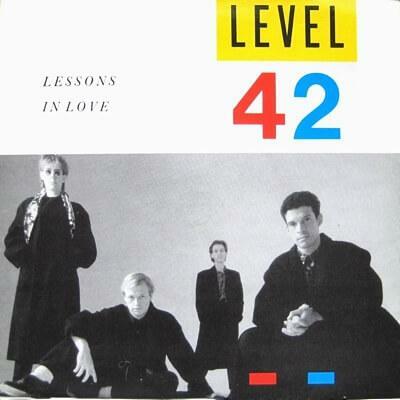 MAR 22 2019 - LEVEL 42 - a look back at the sophisti-pop band's musical career in the 80s and 90s. MAR 18 - CULTURE CLUB - It's A Miracle. The band's fourth hit single from Colour By Numbers. 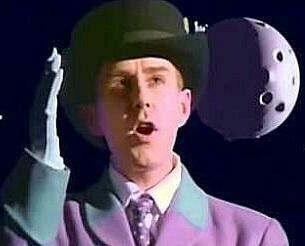 MAR 14 - HOLLY JOHNSON - An in-depth review of the musician's career. 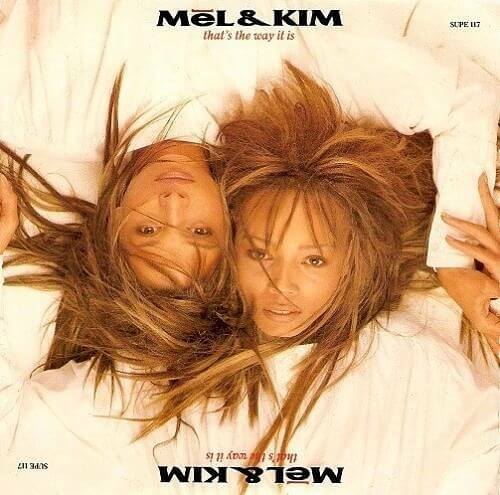 MAR 11 - MEL & KIM - That's The Way It Is. The girls final single from 1988. 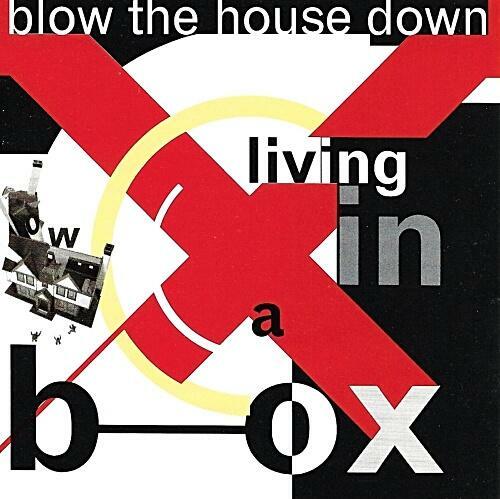 MAR 6 - BLOW THE HOUSE DOWN - the lead single from second album Gatecrashing by Living In a Box 2 MAR - HOWARD JONES - Hide and Seek - the synth musician's third hit single from 1984. 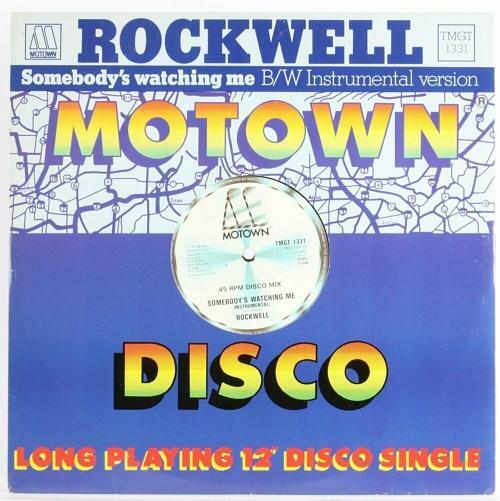 FEB 26 - ROCKWELL - Somebody's Watching Me. The one hit wonder from 1984. 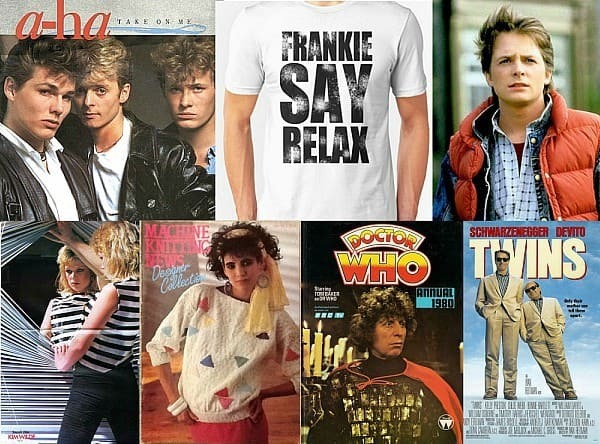 FEB 25 - MOST POPULAR 80s T-SHIRTS for Men in 2019. Our latest blog post. 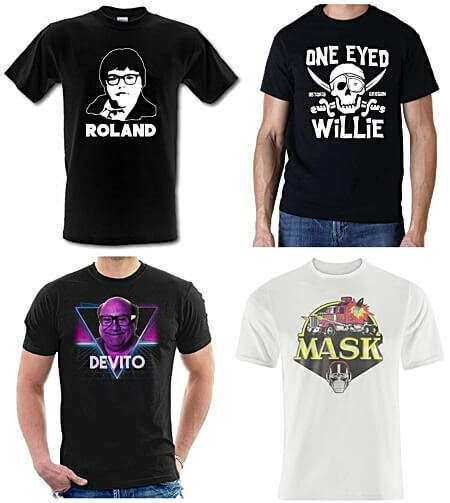 FEB 20 - HOLLY JOHNSON - Love Train - the singer's debut solo single after leaving Frankie Goes To Hollywood FEB 16 - I LOVE THE 80s T-SHIRTS - check out the latest range of tee designs for 2019. 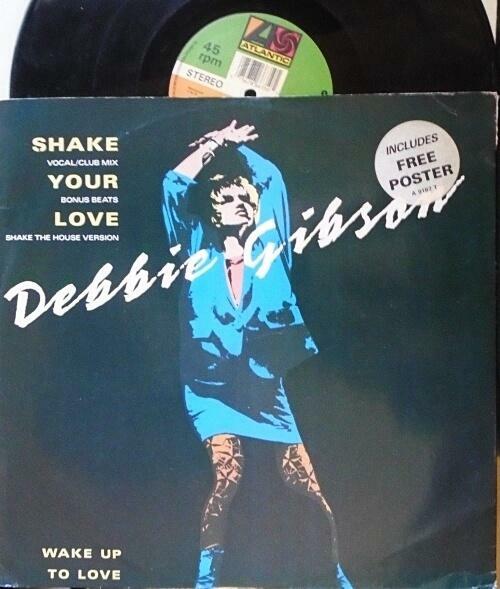 FEB 12 - DEBBIE GIBSON - Shake Your Love - Debbie's breakthrough single in the UK. 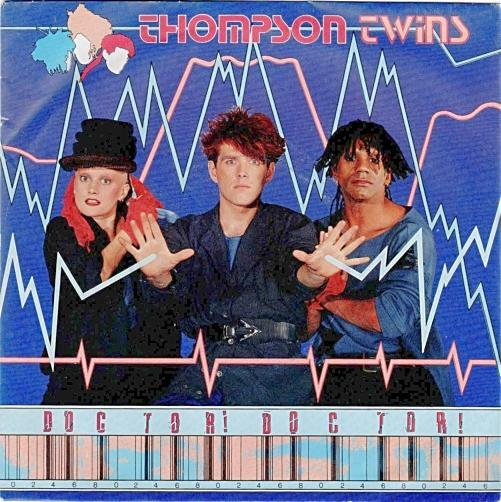 FEB 8 - THOMPSON TWINS - Doctor! Doctor! 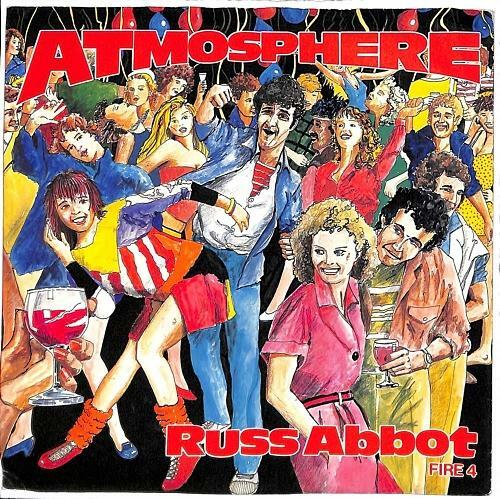 - the band's No.3 hit single from Into The Gap FEB 4 - RUSS ABBOT - Atmosphere - the comedian's most successful single from 1985. 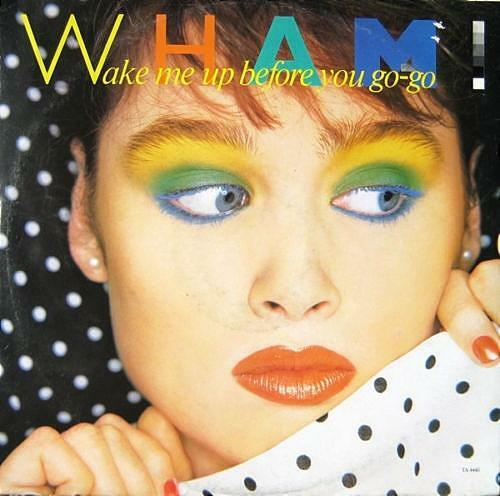 JAN 31 - WAKE ME UP BEFORE YOU GO GO - Wham's first No.1 hit from 1984. 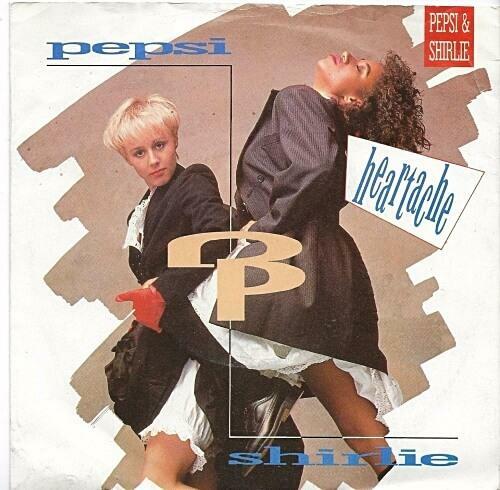 JAN 27 - Whatever Happened to Pepsi and Shirlie? 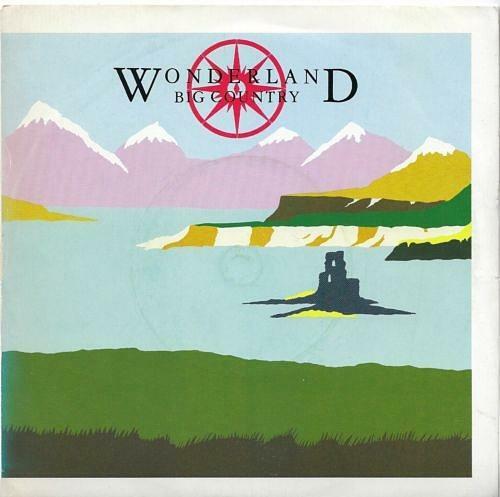 JAN 22 - BIG COUNTRY - Wonderland - the band performing their fifth single live on The Tube. JAN 18 - 1988 ANNUALS - popular annuals we were reading in 1988. 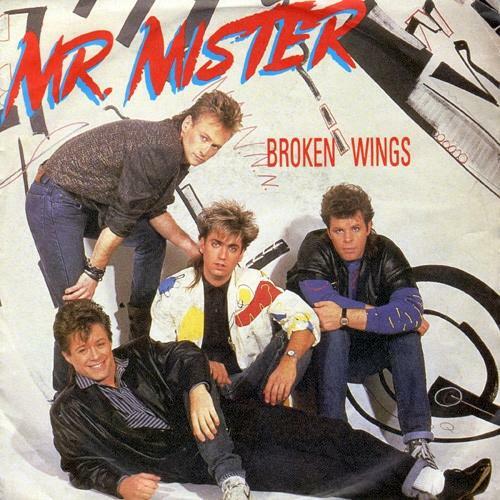 JAN 14 - MR. MISTER - BROKEN WINGS - the band's first major hit from 1986. 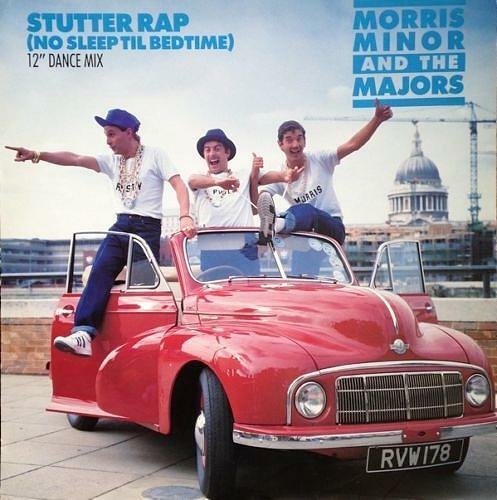 JAN 10 - MORRIS MINOR AND THE MAJORS - Stutter Rap (No Sleep Til Bedtime). 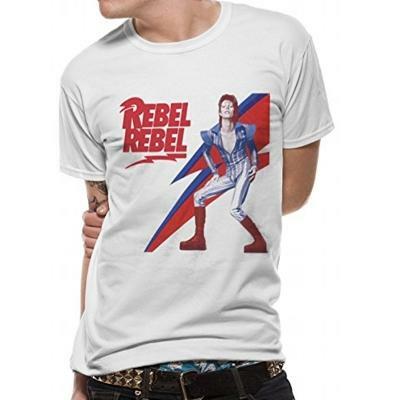 JAN 6 - DAVID BOWIE T-shirts - to mark the third anniversary of the musician's death. 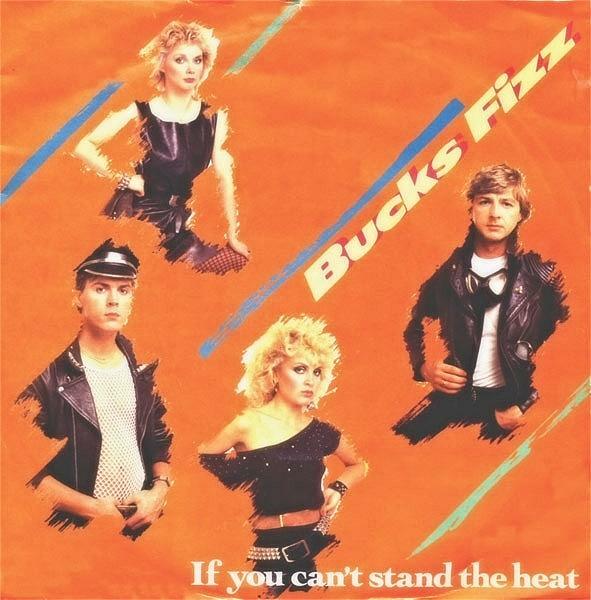 JAN 2 - BUCKS FIZZ - If You Can't Stand The Heat - the band's fifth Top 10 hit single. 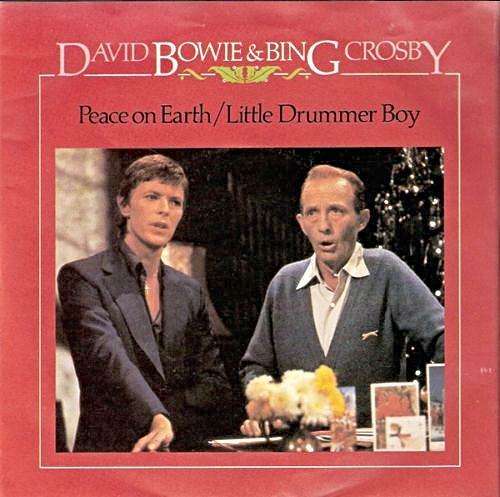 DEC 19 2018 - DAVID BOWIE and BING CROSBY - Peace On Earth / Little Drummer Boy. 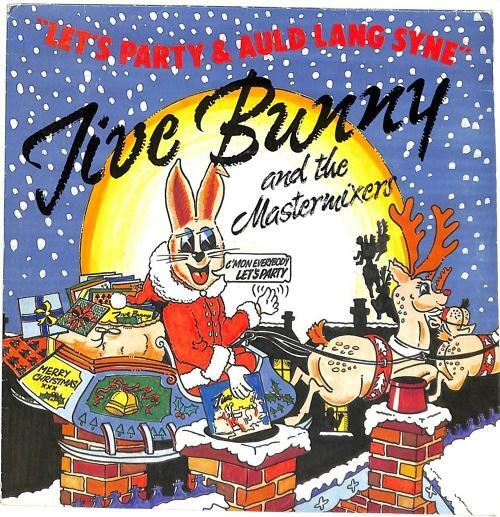 DEC 16 - JIVE BUNNY and the Mastermixers - Let's Party - the medley of Christmas hits from 1989. 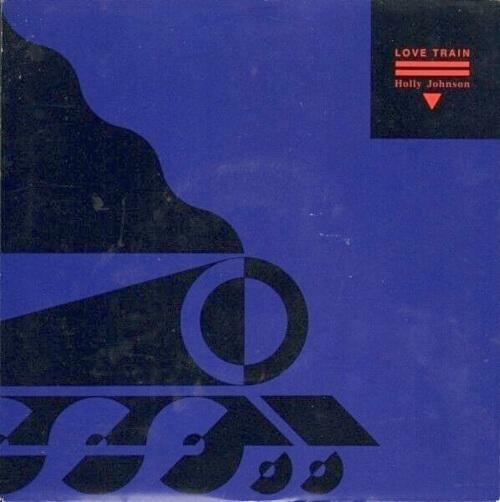 DEC 13 - RENEE AND RENATO - Save Your Love - the No.1 Christmas popera song from 1982. 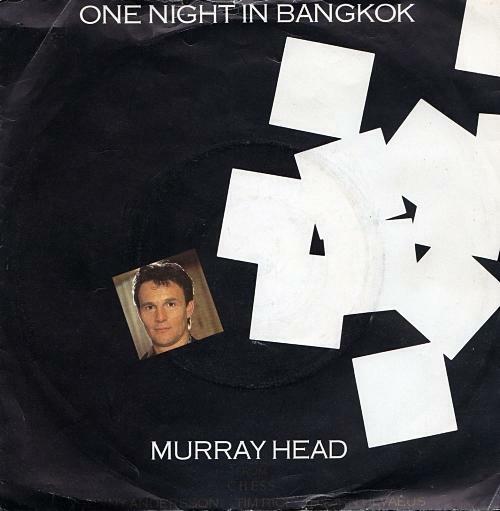 DEC 9 - MURRAY HEAD - One Night in Bangkok - the artist's biggest hit from the concept album Chess. 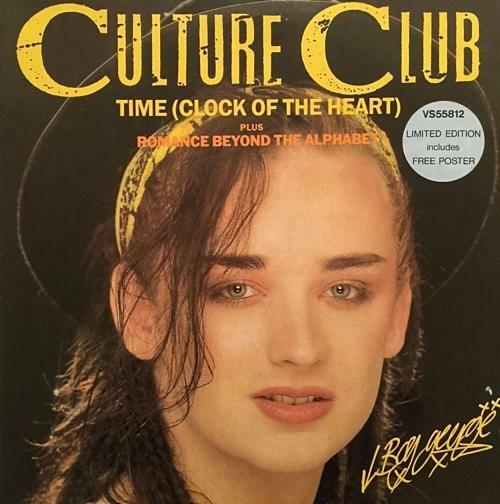 DEC 5 - CULTURE CLUB - Time (Clock of the Heart) - the band's No.3 hit from 1982. 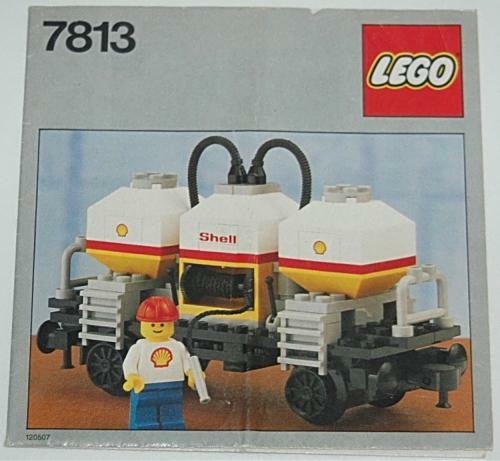 DEC 2 - LEGO TRAIN SETS in the 80s - did you play with one of these? 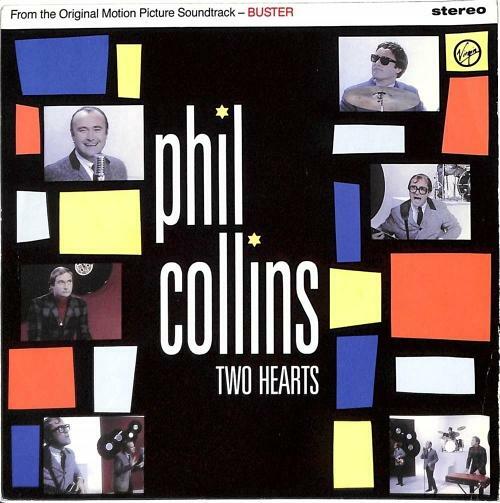 NOV 28 - PHIL COLLINS - Two Hearts - the second promo single ftom the Buster movie soundtrack. 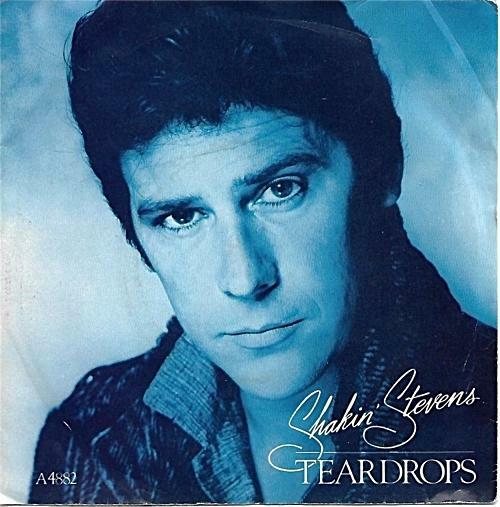 NOV 25 - SHAKIN' STEVENS - Teadrops. The Welsh singer's top 5 hit from 1984. 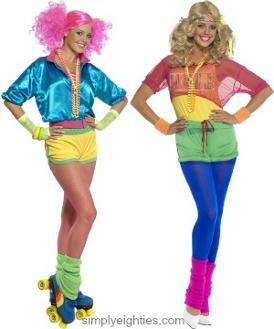 NOV 24 - WOMEN'S RAINBOW TOP - perfect for creating an 80s fancy dress costume. 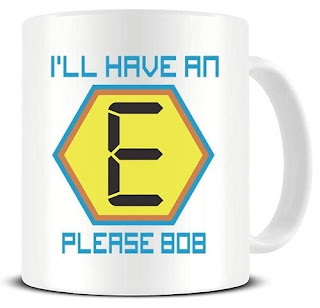 NOV 22 - BEST 80s MUGS UNDER £10 - our latest blog post. 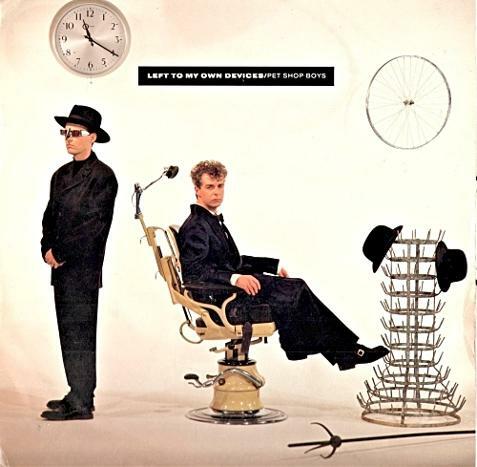 NOV 20 - PET SHOP BOYS - Left To My Own Devices - the duo's third single from Introspective. 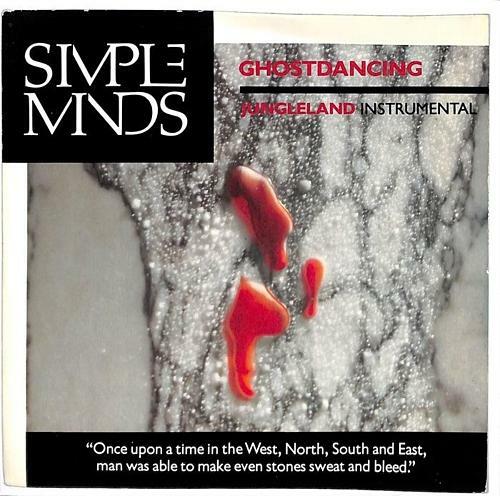 NOV 16 - SIMPLE MINDS - Ghostdancing - the band's final single from Once Upon A Time. 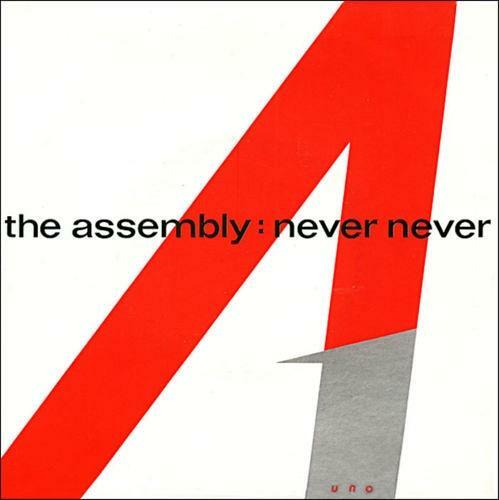 NOV 13 - THE ASSEMBLY - Never Never - the trio's only single from 1983. 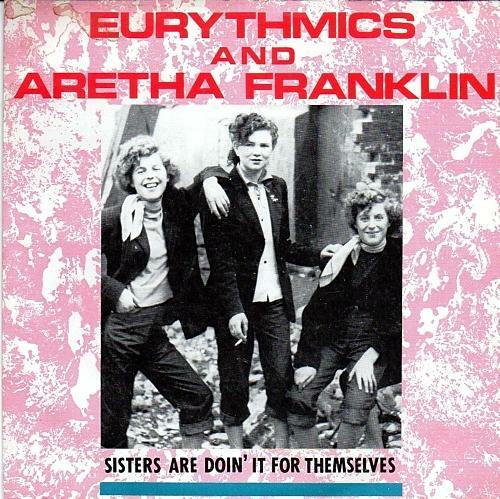 NOV 10 - EURYTHMICS and Aretha Franklin - Sisters Are Doing It For Themselves - video and song facts. 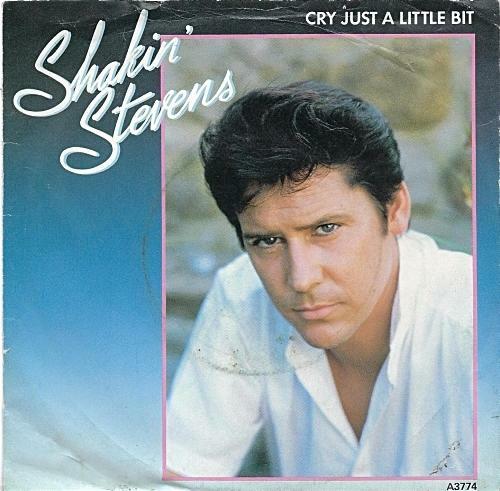 NOV 6 - SHAKIN' STEVENS - Cry Just A Little Bit - Shaky's No.3 hit from 1983. NOV 3 - ZX SPECTRUM GIFTS - T-shirts, books, mugs, clocks and more. 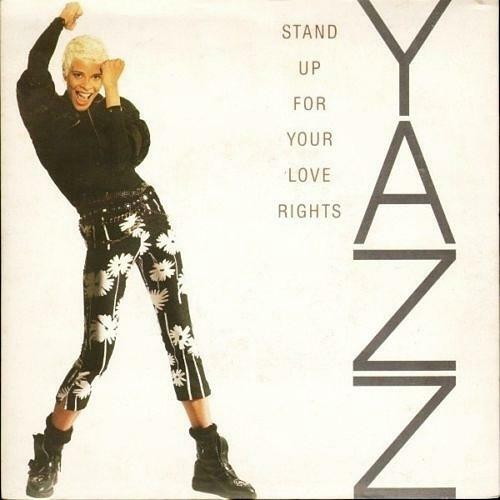 OCT 30 - YAZZ - Stand Up For Your Love Rights. 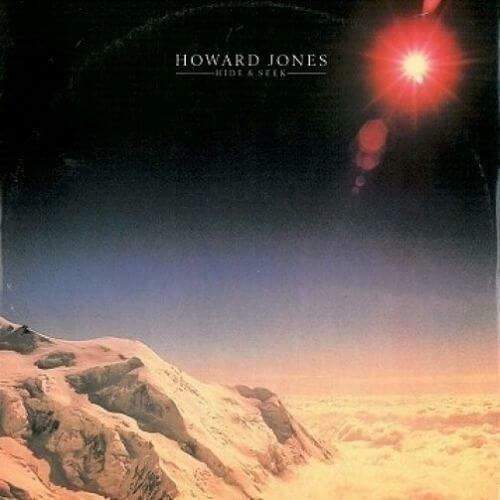 The singer's second major solo hit from 1988. 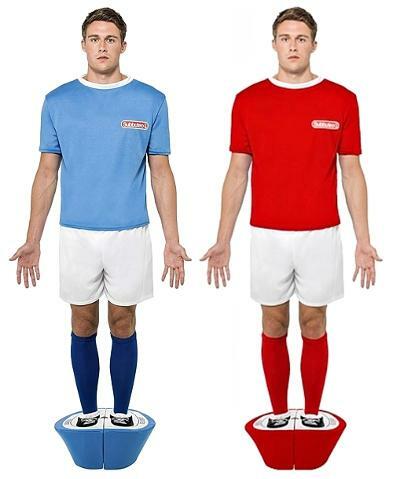 OCT 28 - SUBBUTEO COSTUME - Dress up as an 80s table top footballer. 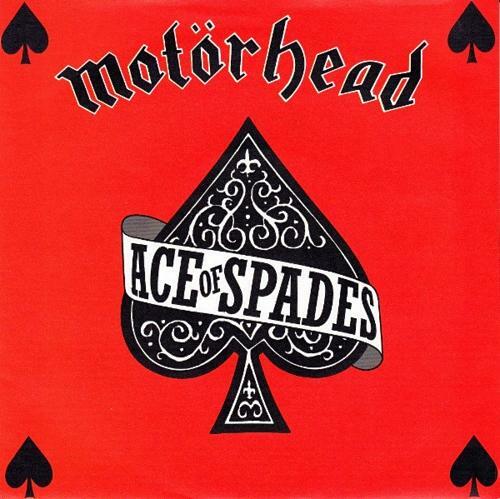 OCT 26 - MOTORHEAD - Ace Of Spades - the metal band's best known hit from 1980. 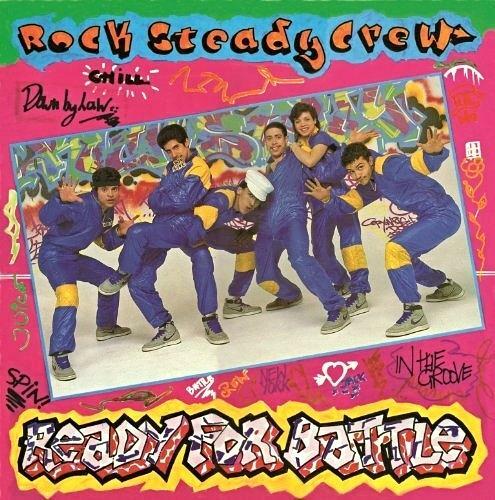 OCT 22 - HEY YOU THE ROCKSTEADY CREW - the hip hop / break dancing hit from 1983. 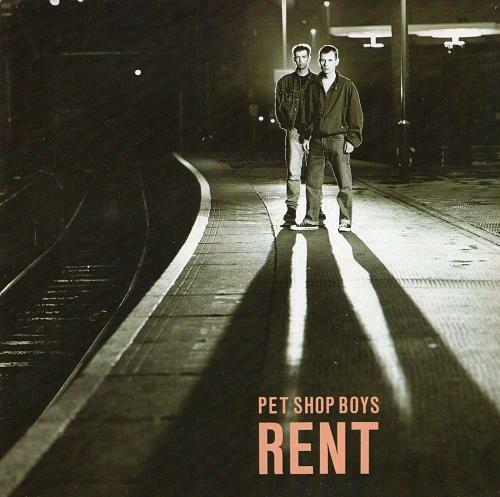 OCT 18 - PET SHOP BOYS - Rent - the third single from the synthpop duo's Actually album. 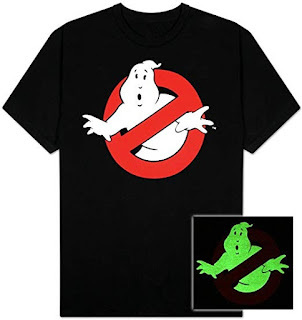 OCT 17 - GHOSTBUSTERS T-SHIRTS - we've picked out the best designs in our latest 80s fashion blog post. OCT 15 - BELINDA CARLISLE - Leave A Light On - the singer's top 5 hit from 1989. 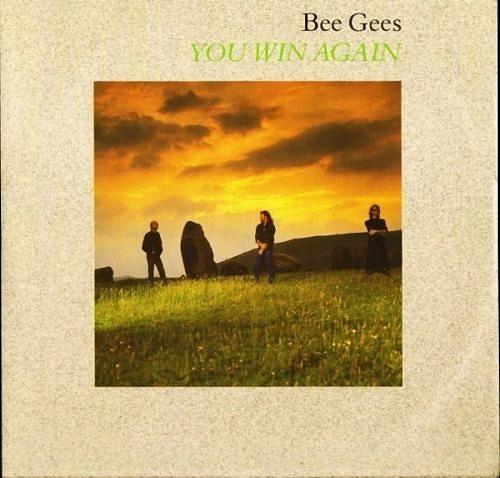 OCT 11 - BEE GEES - You Win Again - the trio's only No.1 of the 80s. 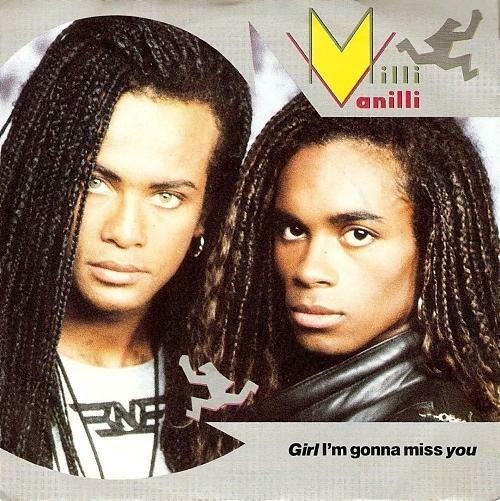 OCT 8 - MILLI VANILLI - Girl I'm Gonna Miss You - the duo's final hit of the 80s. Some of these are going to bring the memories of your childhood flooding back! Read about the most popular toys and games from both the 1970s and 80s including Subbuteo, BigTrak, Action Man, Cabbage Patch Dolls and a whole lot more on the 80s Toys page. They were often unreliable and prone to rust, but there are still many of us who are very fond of the old cars from the 70s and 80s. So which were your favourites? To help you decide, you'll find lots of photos of classic and not-so classic cars, inc. models by British Leyland, as well as sports cars and some American cars, too. Plenty of car photos and plenty of memories, too - visit the 80s Cars page. Computer games were a lot simpler back in the 1980s, but they were also a lot more accessible. Frogger, Defender and Pac-Man were particular favourites of mine, and you can access many old classics on this page and play online for free, as well as read reviews of other computer games from the 80s. The 1980s saw the beginning of the home computing revolution, a time when many of us actually learned how to program our computers. 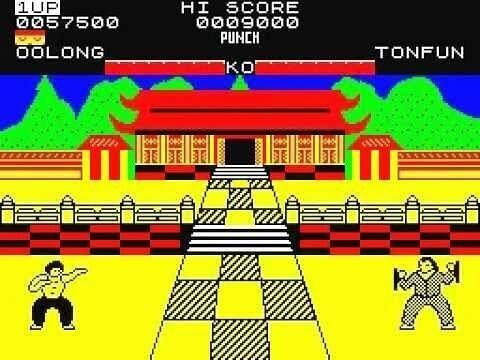 Which games consoles and computers did you use back in the 80s? 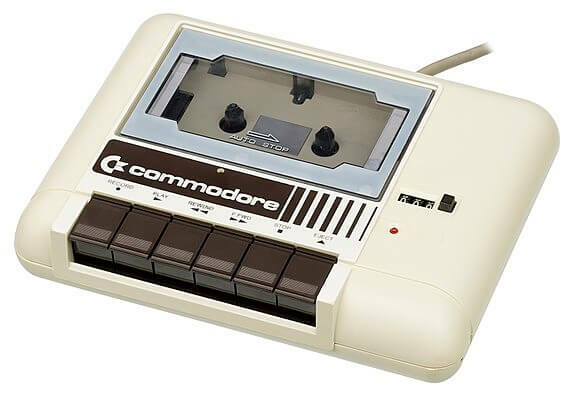 From the very simple ZX80 to the highly popular, 16 bit Commodore Amiga, they can all be found on the 80s Computers page. So what did you wear in the eighties? This page features the outrageous clothing being worn in the great decade including crazy New Romantic big hair and quiff hair styles for men, shoulder pads, ra-ra skirts, parachute pants, Don Johnson (from Miami Vice) in his white suits, "Choose Life" T-shirts, pixie boots, boxer shorts, Ray Bans, big spectacles - the list goes on! 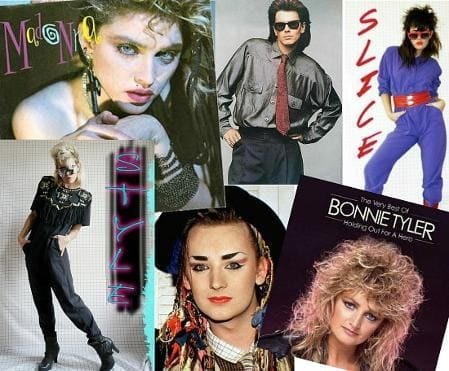 Did you have 80s style or were you like me, an 80s fashion disaster! 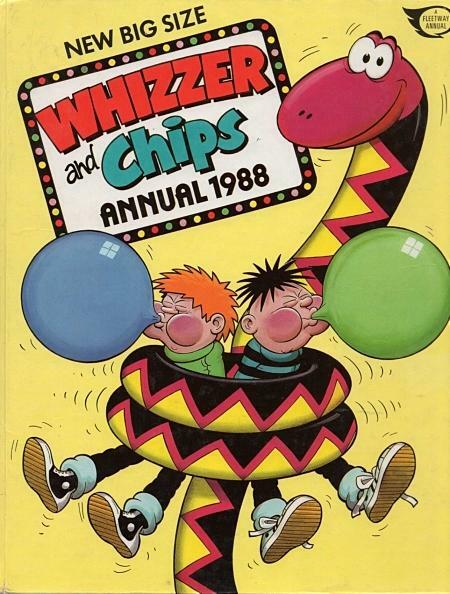 These video clips and photos will help you to relive your 70s or 80s childhood, and on this page you can look at bucketloads of old-fashioned confectionary from the past, some of which has now disappeared, and some of which is still being made today. The question is, did you love anyone enough to give them your last Rolo? Is it just me, or was there much more to watch on the TV when we were kids? Although we only had three TV channels here in the UK, there was always something decent to watch, and this page features links to dozens of pages about both British and American TV Shows from yesteryear. Were you a Dukes Of Hazzard fan, or maybe Charlie's Angels was more your thang? The 1980s saw the birth of the music video revolution, thanks mainly to MTV. Here you'll find a complete A-Z of all the music video pages on the Simply Eighties site. It's an ever-growing list, and you find everything from ABBA to ZZ Top. Most of the videos are official (where available), and I've hand-picked the best quality ones from Youtube. From New Wave to 80s power ballads, they're all here! So who had a trim phone? Actually, we never had one of these as we just weren't posh enough - just a plain old, standard cream dial telephone for us! Anyway, on the 80s technology page I have written about my own experiences with VHS tapes, an Amstrad TV, CB Radio and a lot more besides. So what gadgets couldn't we live without during the 1980s? Actually, we could live without them a darn sight better than than people do these days. Now that's either because the gadgets were rubbish, or because we were made of sterner stuff. Whatever your thoughts, here you'll find lots of pictures and facts about digital watches, instant cameras, VCR's and Sodastream. Glamour model Linda Lusardi went on to become a TV presenter and actress, and you'll be pleased to know that you can find out what happened to lots of other famous folk from the 80s on this page. Do you remember the pleasure you experienced from visiting the local record store and purchasing the latest 12" single on vinyl? You may also remember popping down to the video rental store and hiring out the latest film on VHS such as Ghostbusters or Back To The Future? Sadly, you can no longer enjoy such an experience, but the memories remain forever etched inside our brains. Indeed, I think you'll agree that shopping in the 80s was a much more satisfying experience than it is today. Cheer up girls, you're in Bananarama!